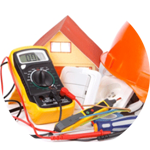 Looking for an electrician in Mortlake? No need to look any further, the Handy Squad has got you covered! 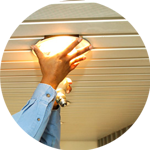 We have been installing new switches and changing lightbulbs since 2005, so you can rest assured that we will do a great job! 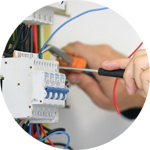 Why not give your Mortlake electrician a call? 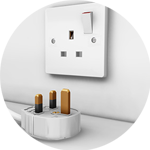 For an instant quote, book online now or call 0800-0-12 12 12. 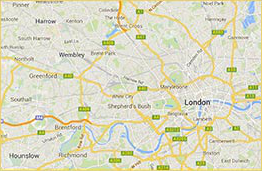 Mortlake is a suburban district of the London Borough of Richmond upon Thames on the south bank of the River Thames between Kew and Barnes. 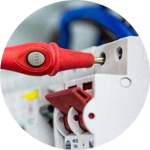 Our electricians can be seen in and around your favourite places in Mortlake in their trademark yellow vans and scooters, so they can reach you no matter where you are.